To all the Airtel subscribers in the house, if you have been following our article trends, you would recall we we talked about Facebook partner with Airtel and there gave us free Facebook. This allow us in Nigeria to access Facebook with no data on our phones. If you have been using that service you will take a huge notice on the Facebook app? 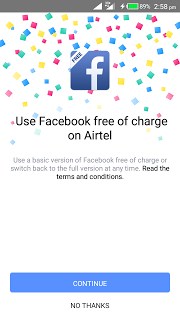 If you launch the app with your Airtel sim in your Android device, Facebook will present you with two option to either use Facebook with data or free Facebook. For those who wouldn't want to waste there data on Facebook or you're out of data and airtime, all you have to do is to select the free Facebook option and start flexing Facebook for free without you spending a dime. 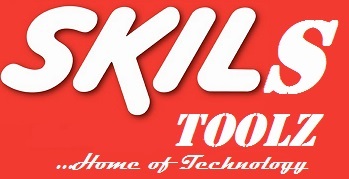 Also most pictures might not load due to using the free Facebook. It's time to browse freely on Facebook using your airtel sim.